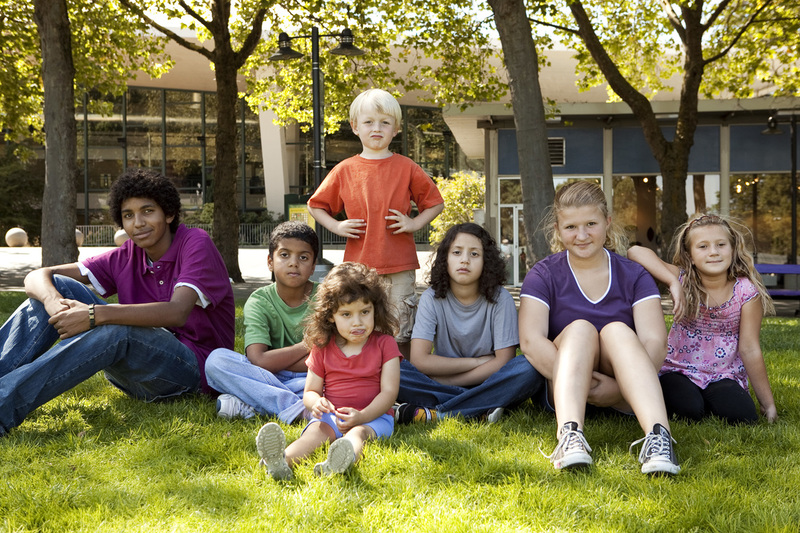 Mission Statement: CASA of the Sabine Neches Region gives voice to the abused and neglected children in Hardin, Jasper, Newton, Orange, Sabine and Tyler Counties in Texas. Welcome to CASA Of The Sabine Neches Region. We are excited that you're here! 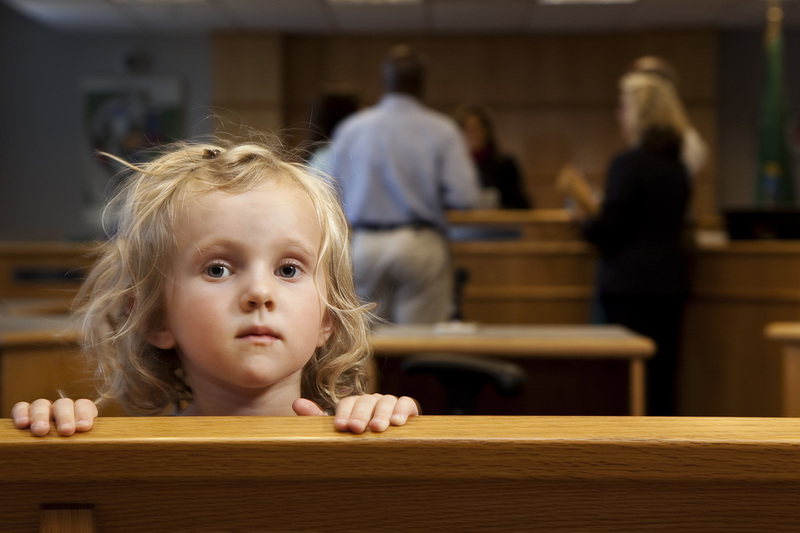 ​Please explore our website and learn how you can "Be A Voice In Court" for a child who is in foster care. Our office is located at 2120 Gloria Dr. Orange, Texas 77630. Our office can be reached at 409-886-2272 during our normal business hours (Monday-Friday 8am-5pm). A child's wish is to have a home. At CASA of the Sabine Neches Region, it is our job to grant this wish. CASA of the Sabine Neches Region works on behalf of abused and neglected children with the goal of guiding them to safe and permanent homes. Whether you are able to give of your time or resources, every contribution helps a child in need. Join us for events and fundraisers throughout the year!